Creating awareness for Rett Syndrome in Australia and beyond. So much awesome in one little girl. 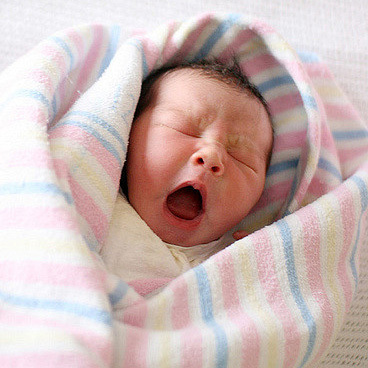 In 2009, our daughter Jovie was born in Sydney Australia, and our lives were changed forever. Little did we know the very different path we were about to embark on. Welcoming Jovie into the world was an incredible time of our lives. Like with our son Jasper, my pregnancy and labour were a dream and we had our version of a perfect family. For the first 6-8 months, there were no signs of any issues heading our way. We noticed that Jovie was losing some skills like holding onto objects at around 10 months old, and hadn't yet said her first word. She learnt how to walk at 13 months, but couldn't clap her hands or point at things. 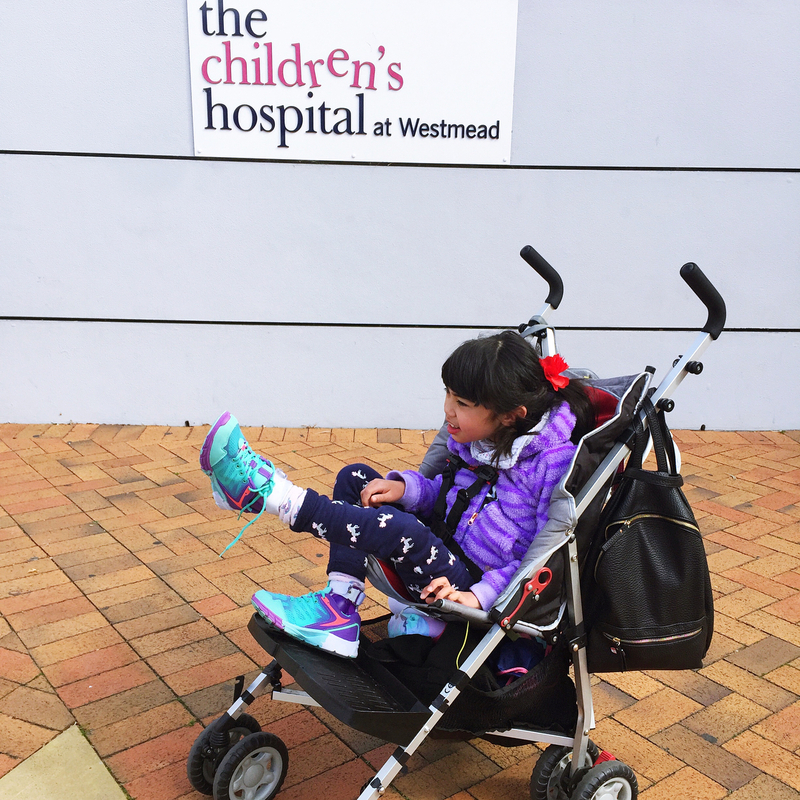 At about 18 months, we couldn't ignore the obvious differences between Jovie and other children her age, and we set off to see our local GP. Our diagnosis of Rett Syndrome was official in June 2012, after completing all our tests and receiving confirmation from her DNA (specifically c.316C>T). It didn't come as a surprise to us, having already looked into Rett Syndrome, but the gravity of living a rare disorder effects Jovie and our family every day. It has now been 5 years since our Rett Syndrome diagnosis. 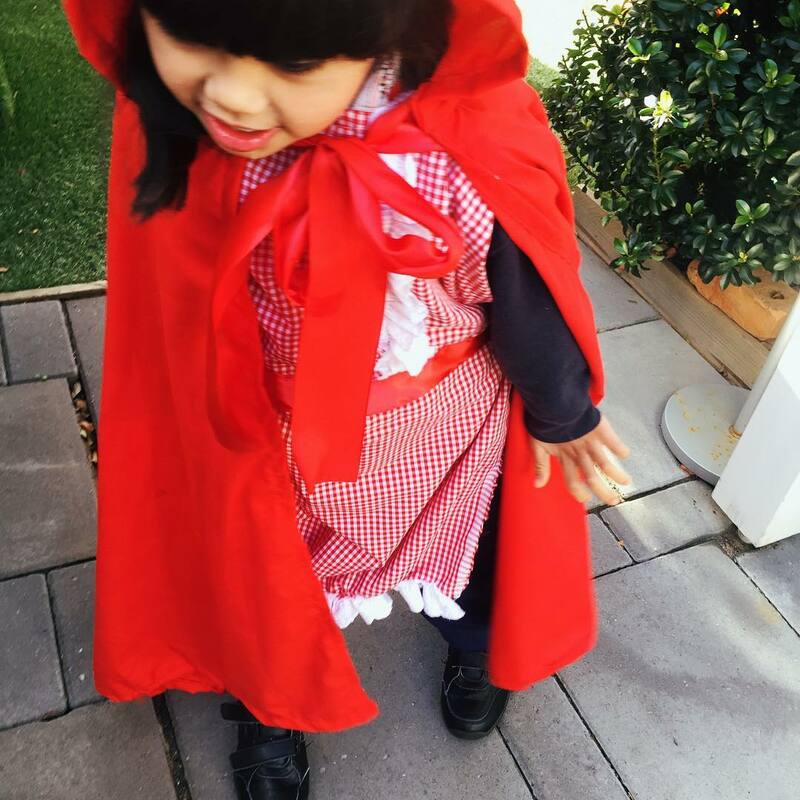 Jovie is in her third year of a special needs school in Sydney - which she truly loves. Unfortunately, Jovie started having seizures 3 years ago (at age 5) and they are still uncontrolled. 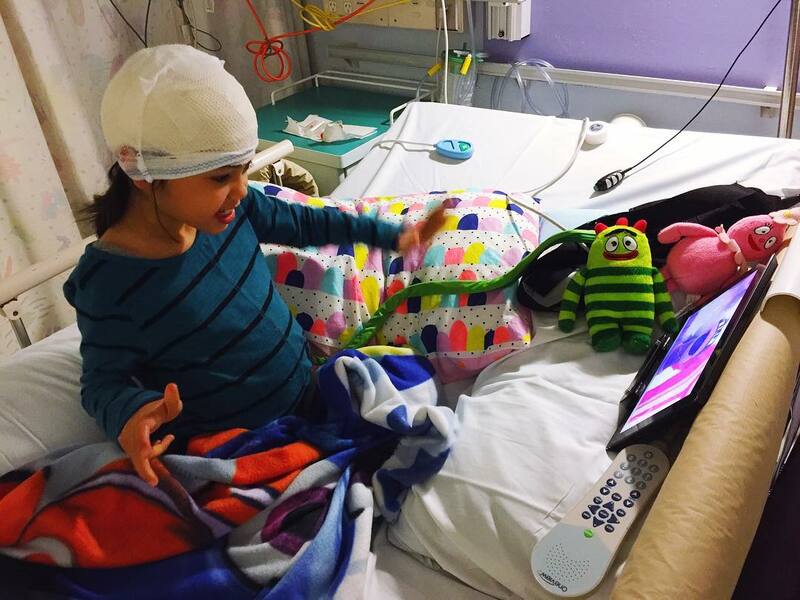 In 2015, Jovie had around 70 seizures. In 2016, she had 336 seizures. In 2017, so far (it's August), she's had over 350 seizures. 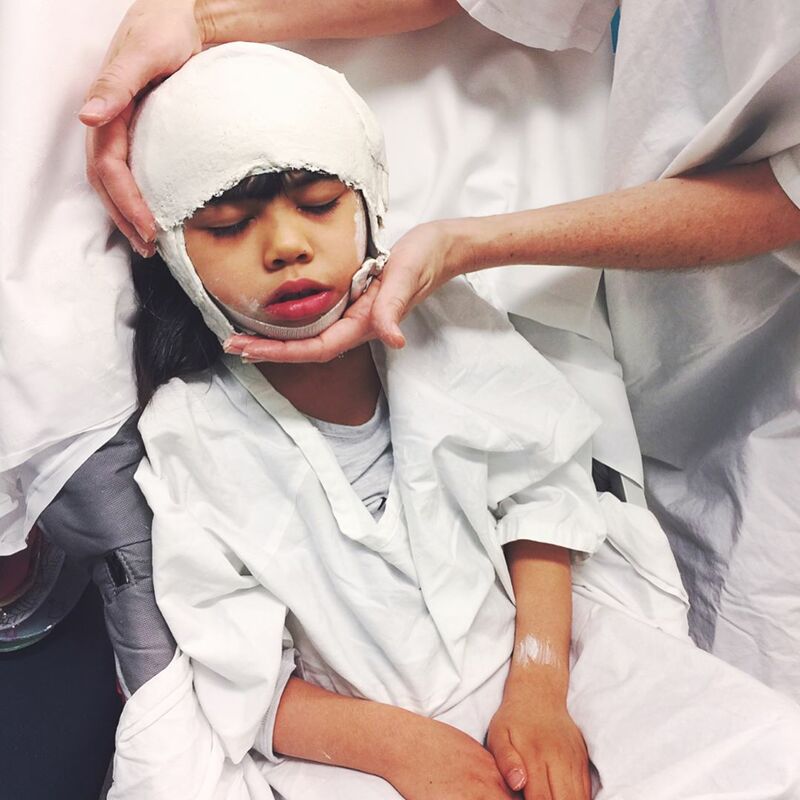 It's just one of the hardest parts of Rett Syndrome for her, and our entire family. Team Jovie was created as a way for Jovie's family and friends to come together and raise both awareness of Rett Syndrome in our community, and raise the much needed funds towards Rett Syndrome Research in Australia. We hope to teach people about Jovie and Rett Syndrome, and help researchers find a cure. No, it's not Tourette Syndrome. 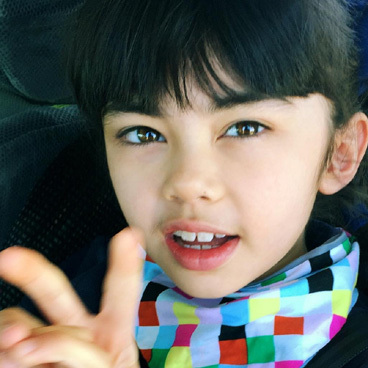 Rett syndrome is a rare but serious neurological disorder that affects about 1 in 9,000 girls in Australia. Even more rarely, boys may be affected. 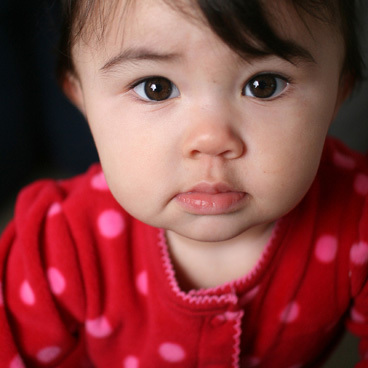 Early development appears normal, however some time in the first 6 to 18 months of life, the normal pattern of childhood development does not progress. In most cases there is a loss of communication and hand skills and the development of unusual hand movements, such as wringing, clapping and mouthing. Many children and adults with Rett Syndrome do not learn to sit up on their own, walk or talk. Rett syndrome is primarily caused by a sporadic mutation in the MECP2 gene on the X chromosome. The MECP2 gene makes a protein, also called MeCP2, believed to play a pivotal role in silencing, turning off or regulating the activity of other genes. The MECP2 mutation (change in the gene) causes the turn-off/regulatory mechanism to fail, allowing other genes to function abnormally. So, RTT is a genetic disorder of developmental arrest or failure of brain maturation. Development appears to be normal in early infancy until the MeCP2-related regulation or control is needed. Without these controllers, selected regions of the brain do not develop properly. This explains why the child appears to be developing normally in the first months of life. * Apraxia (dyspraxia), the inability (or reduced ability) to program the body to perform motor movements, is the most severely handicapping aspect of Rett Syndrome. It can interfere with every body movement, including eye gaze and speech, making it difficult for the girl with RS to do what she wants to do. A cure for Rett Syndrome is being worked on and the gene has actually been reversed in a mouse in 2007. But there is still so much to do. We are hopeful for a cure and we need your help to fund research in Australia. AussieRett's main areas of research include the diagnosis of Rett Syndrome, Rett Syndrome in boys, Functional Abilities, Scoliosis, Epilepsy, Bone Health, Growth and other gastro-intestinal disorders and health services. Click here to find out where your much appreciated donation goes. Rett Syndrome Awareness Month is October, every year. 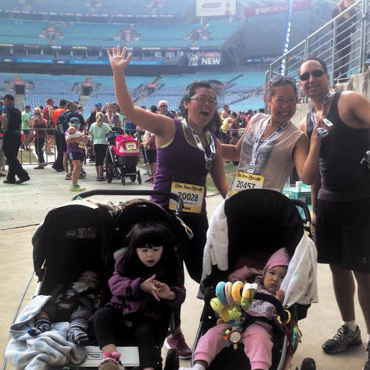 November 4, 2012 - Team Jovie ran in the Run4Fun Sydney event and raised AU$2,265 thanks to your generous donations! 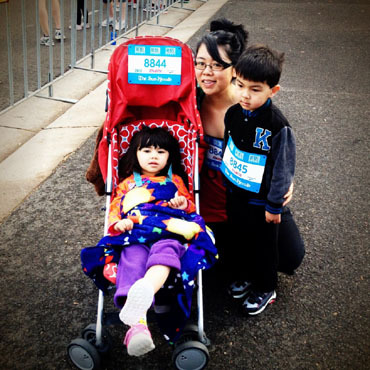 October 27, 2013 we ran our second fun run and raised money for Rett Syndrome Research. 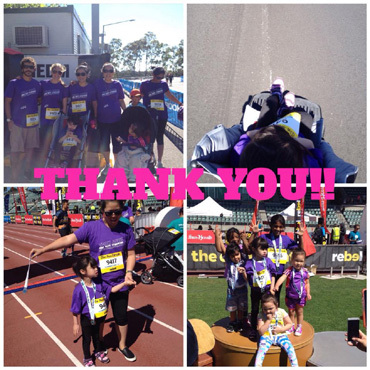 November 2, 2014 we completed a 3rd annual fun run/walk at Rebel Run Sydney and raised AU$1,035 for Rett Syndrome research in Australia.